We still have a long ways to go until Famous Footwear’s Black Friday 2019 sale arrives. But you can scroll down the page to check out the details from their last Black Friday sale to get an idea of what’s likely to come. Enjoy! 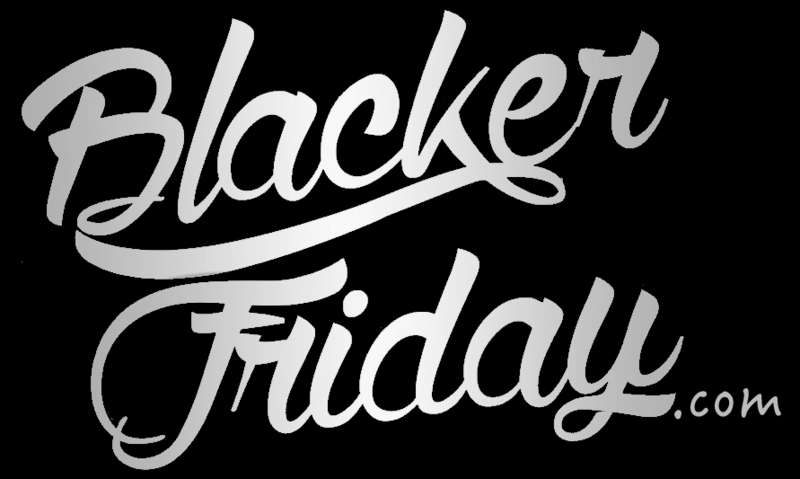 Updated on Wednesday November 21, 2018: Black Friday is still two days away… But Famous Footwear’s Black Friday sale begins today! Starting now, shop famousfootwear.com or your nearest Famous Footwear store to get buy-one get-one 50% off across the store. Then you’ll also get an extra 15% off on top of that with coupon code BFEVENT18 and free shipping if shopping online. Their stores are closed on Thanksgiving day but will open bright and early on Friday morning. Sale ends on November 23, 2018. Some exclusions will apply so be sure to see all the details and terms posted in the ad copy below. Have a nice Thanksgiving and happy bargain hunting! What shoes are on your Black Friday shopping list? Besides Famous Footwear, where else are you planning on looking for shoe deals this holiday weekend? Let us know in the comments below (you’ll find the comments section located near the bottom of this page). Updated on Sunday, November 19, 2017: It won’t come to anyone’s surprise that Famous Footwear is once again running the same Black Friday offer that we’ve seen these last few years. After all, we predicted it several week ago. Head on over to your nearest Famous Footwear store or shop online and get buy-one get-one 50% off storewide. Then on top of that you’ll get an extra 15% off your entire purchase with coupon (use code FRIYAY at checkout). The sale lasts all Thanksgiving weekend long and ends on Sunday night, November 26th. We don’t have a copy of the official terms so you’ll need to talk to a store associate for complete details and to see any exclusions. And keep in mind that this deal is not valid at any of Famous Footwear’s Factory Outlet locations as they will be running a several promotion this year. Good luck finding those perfect shoes! We’ve been waiting for it and now it’s here – Famous Footwear’s Black Friday weekend sale! Similar to last year, you’ll get BOGO 50% off and an extra 15% off on top of that with coupon code BLKFRI. Free shipping is also included this weekend. Obviously some exclusions will apply so see store or site for official terms. Sale ends on sunday, 11/27. Happy bargain hunting! Famous Footwear just launched their Black Friday sale and you have plenty of time to take advantage of it. Starting November 22nd and running all the way through December 5th, you’ll get buy-one get-one 50% off all shoes and styles across the store. But on top of that, you’ll be able to print out a coupon from Facebook to save an extra 15% on top of that. However the coupon is only valid during Thanksgiving weekend (Sunday). You can check out the details below as posted on Facebook earlier this morning on their official store page. Find the nearest Famous Footwear store in your neighborhood.